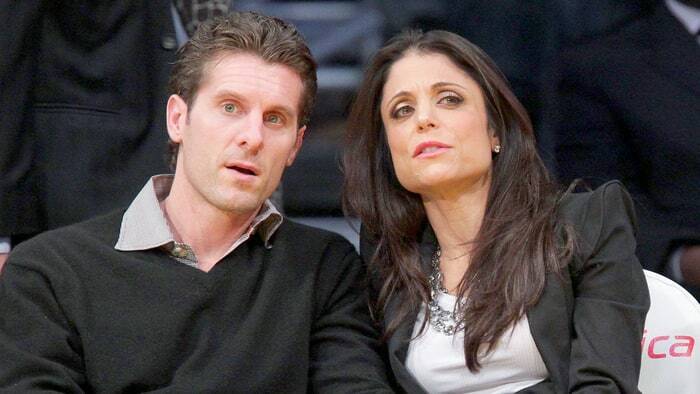 Manhattan, NY, United States (4E) – The “Real Housewives Of New York” star Bethenny Frankel can now stop paying the temporary spousal support for her ex-husband Jason Hoppy , which is at $12,000 per month. Accordingly, the reality star is paying a total of $26,000 a month to Hoppy since their divorce in 2012. This includes the $12,000 spousal support and $10,000 a month child support for their daughter Bryn. It was unclear what the remaining amount is for. However, despite the spousal support being crossed off from the payments being made by Frankel , it was reported that she is fighting to keep the $5 million Tribeca condominium that she bought when she and Hoppy were still together. The court says that Franke did fund the purchase of the apartment and should be the settlor but her former husband claims that both of them agreed that it was a joint property. He also claimed that he made payments regarding maintenance and renovations. The Skinygirl founder was the first to pull the plug on her two-year marriage with Happy. She filed for a divorce in January 2013. Their daughter is now five years old.